In 2009, the Chevrolet Camaro made its triumphant return to the automotive market. Its rebirth was due in part to its appearance in 2007’s hit film Transformers, with the character Bumblebee transforming into the Chevy performance vehicle. 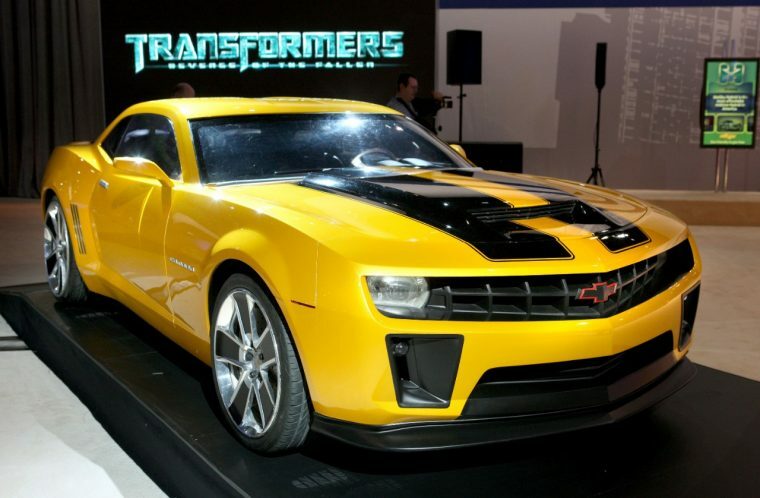 Throughout the next four Transformers films, Bumblebee retained his Camaro-based vehicle form. However, Bumblebee returned to his roots in last year’s aptly-titled motion picture: Bumblebee. 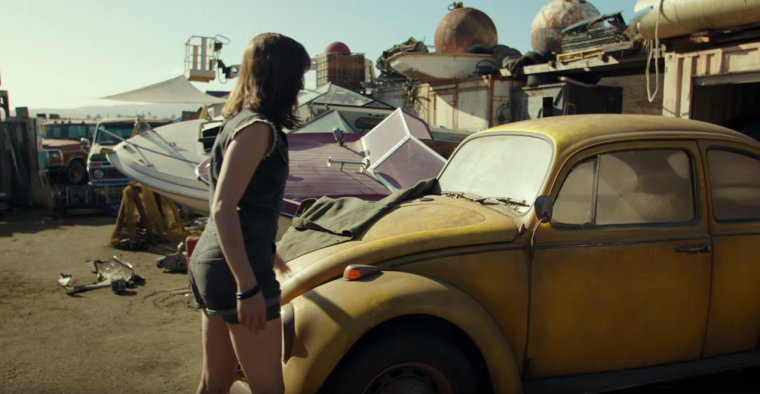 During the movie, Bumblebee instead transforms into a classic Volkswagen Beetle, the car he transformed into in the original Transformers cartoon. If you yearn for the days of Bumblebee’s Camaro-based transformation, you have the opportunity to own a piece of cinematic history. Four of the Camaros featured in the Transformers films are currently up for auction by Barrett-Jackson as a package deal. The auction iwill take place Saturday, Jan. 19 in Scottsdale, Arizona. The first Camaro in the package is the 2010 model featured in the first two Transformers movies. Next is a heavily-modified 2010 Camaro that made its debut during Transformers: Dark of the Moon. The third Camaro is a 2013 model that appeared during Transformers: Age of Extinction. The final Camaro is a modified version of the current generation Camaro that appeared in 2017’s Transformers: The Last Knight. If you’re hoping to rip up the road as your favorite Autobot, you will be disappointed. All four Camaros have scrap titles, which means they are not street legal and thus cannot be driven on public roads. Sometimes, a vehicle with a scrap title can be modified to make it street legal. However, without knowing why the Camaros came equipped with a scrap title in the first place, it’s impossible to say whether a simple modification will make the cars legal to drive once again. All proceeds from the auction will benefit Operation Homefront. 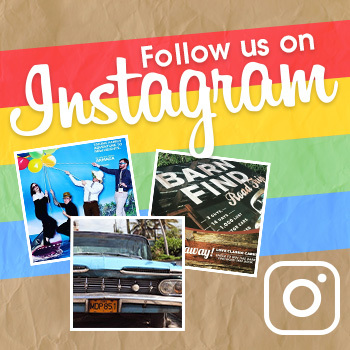 This charity provides financial assistance and support programs to military families. Check out the cars and place a bid online for them here. If you don’t issue the winning bid, consider a Bumblebee action figure as an alternative. After all, that slightly more affordable toy can actually transform.